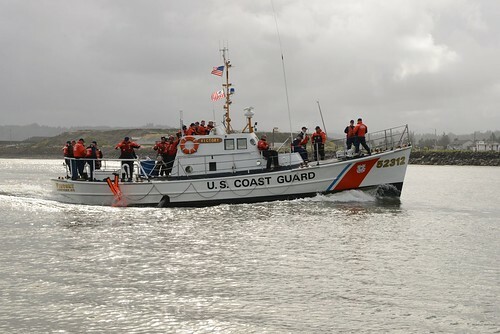 Guam — Crewmembers from Coast Guard Station Apra Harbor and Guam Fire Department responded to a call for help from a boater three miles west of Agat Marina. 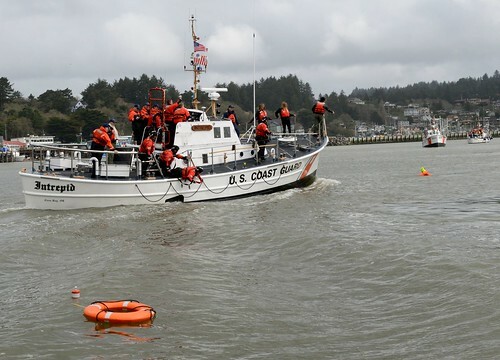 A Coast Guard 25-foot response boat crew from Station Apra Harbor located the disabled 19-foot Bayliner’s crew and towed the boat and two passengers to the Agat Marina. 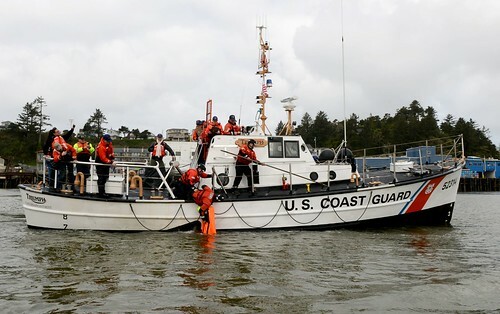 The Coast Guard emphasizes the use of proper safety gear in the water at all times and urges the public to report all marine emergencies to the Coast Guard Sector Guam Command Center at 671-564-USCG. 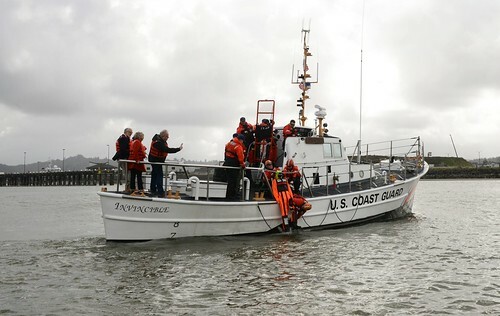 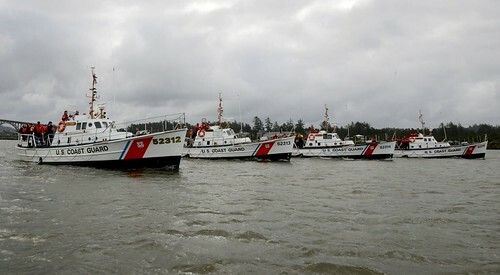 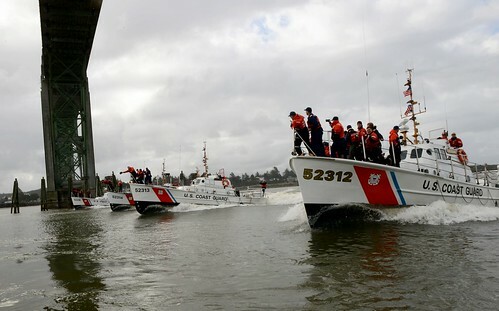 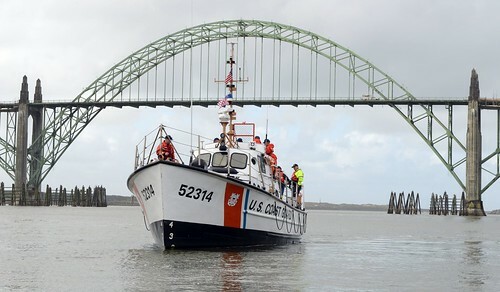 The Coast Guard and Coast Guard Auxiliary work with local agencies to promote boater and water safety in every community.